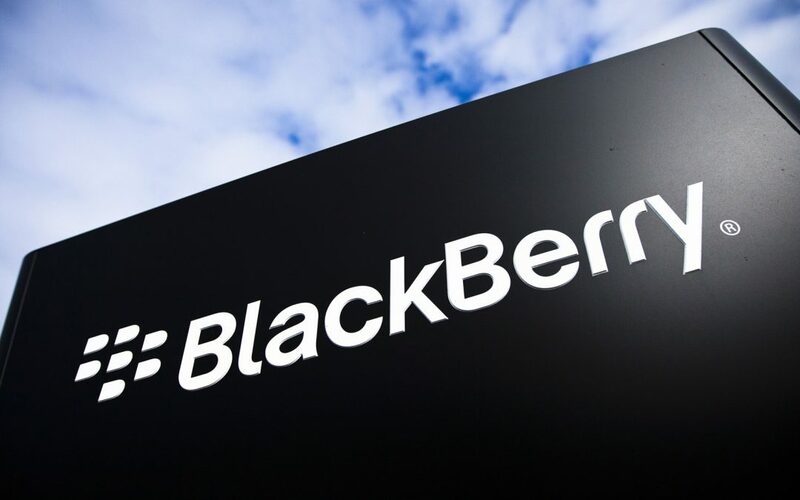 It has been reported on by Reuters this week that the man who was leading BlackBerry Ltd’s efforts to make money from its patent portfolio has left. The alleged move from Mark Kokes will allow him to begin a new venture at a health technology company. The statement comes from two sources with knowledge of the move. According to the sources, Mark Kokes left the Canadian company last month to join privately held NantWorks LLC. NantWorks was founded in 2011 by billionaire Patrick Soon-Shiong and houses a string of startups looking to transform global health information and develop next-generation pharmaceuticals. The move comes just a few months after fellow senior executive Ron Louks from BlackBerry left the firm to join the NantHealth Inc, team as its chief operating officer. Nouks was BlackBerry’s president for devices and emerging solutions. BlackBerry also saw its former head of acquisition strategy exit in February. Kokes’ role since 2014 has been to find ways to help BlackBerry profit from its patent portfolio, which has resulted in a string of litigation cases. Kokes declined to comment when contacted by Reuters. BlackBerry did not respond to a request for comment. The sources declined to be identified as the information was private. Kokes is still listed as a BlackBerry worker on LinkedIn.